Switch to Three Prepay now and get €20 back on a 3Money card. Grab an exclusive online phone offer and enjoy our All You Can Eat Data service with free 4G access. Do what you can't. 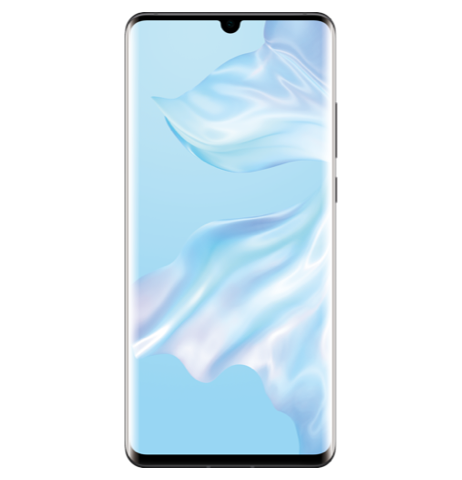 Explore the brand new Samsung Galaxy S10+, S10 and S10e with Three. Save big and get 2 months FREE broadband when you sign up to our 3Unlimited Broadband plan today! With exclusive offers, now is a great time to move from your prepaid plan to Three bill pay. 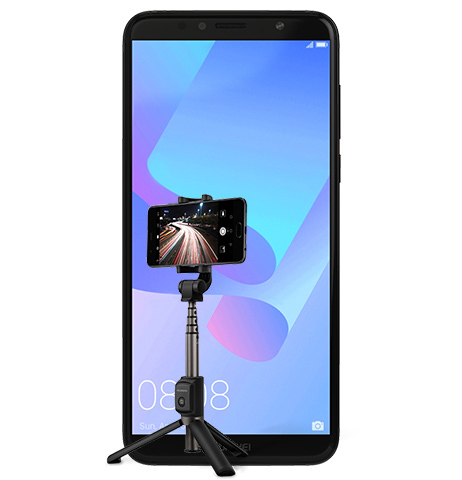 Buy the Huawei Y6 2018 and get a free tripod worth €35. 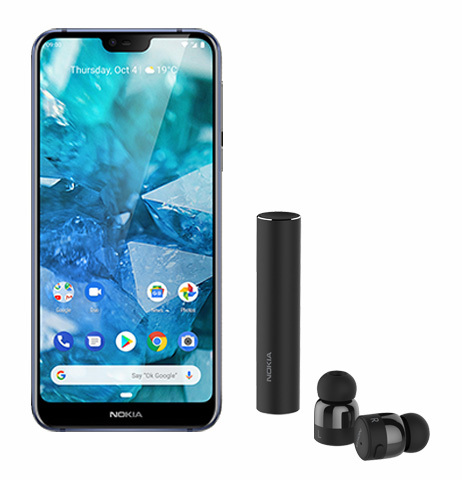 Avail of FREE True Wireless Earbuds from Nokia with every purchase of the Nokia 7.1 with Three. 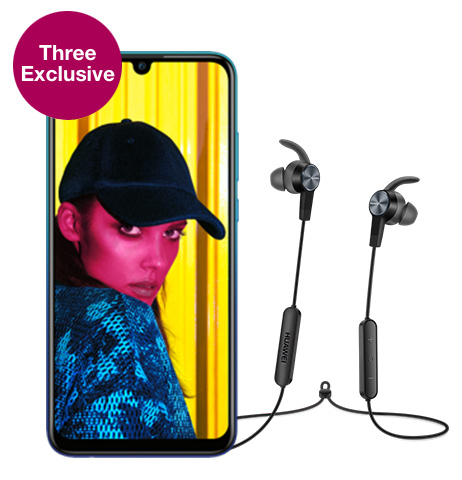 Buy the Huawei P smart 2019 in Aurora Blue from €159.99 and get free AM61 wireless earphones. We have 69 stores across Ireland. Type in where you are to find your nearest store.